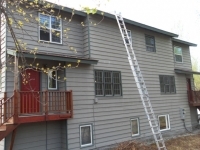 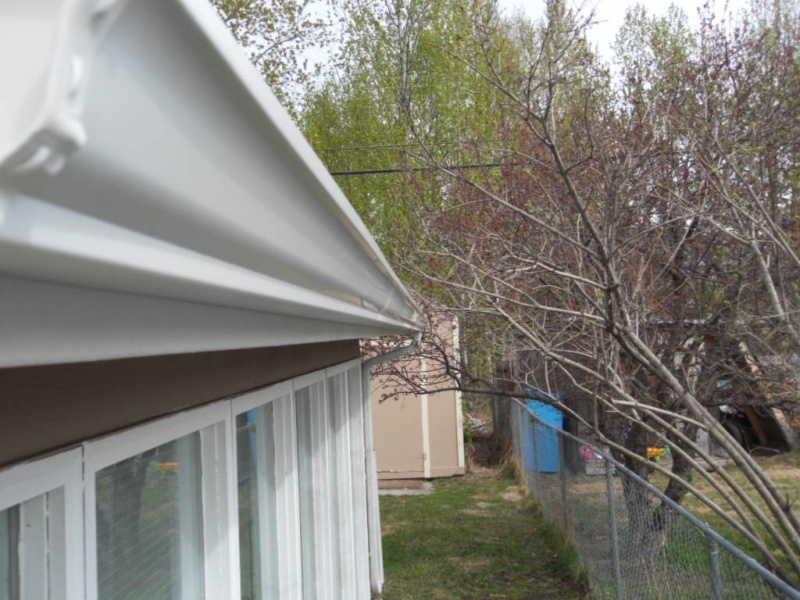 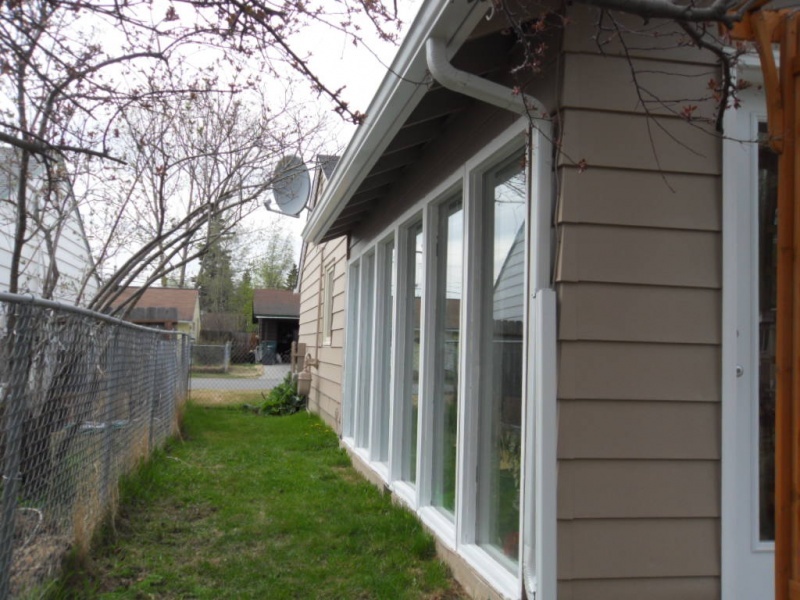 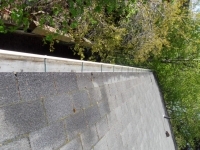 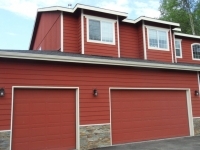 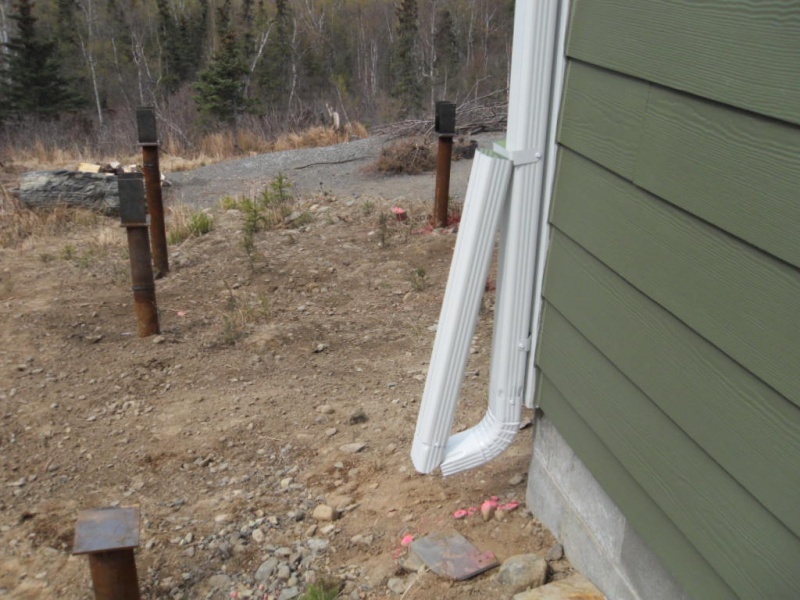 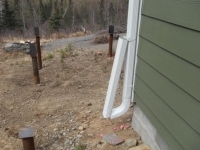 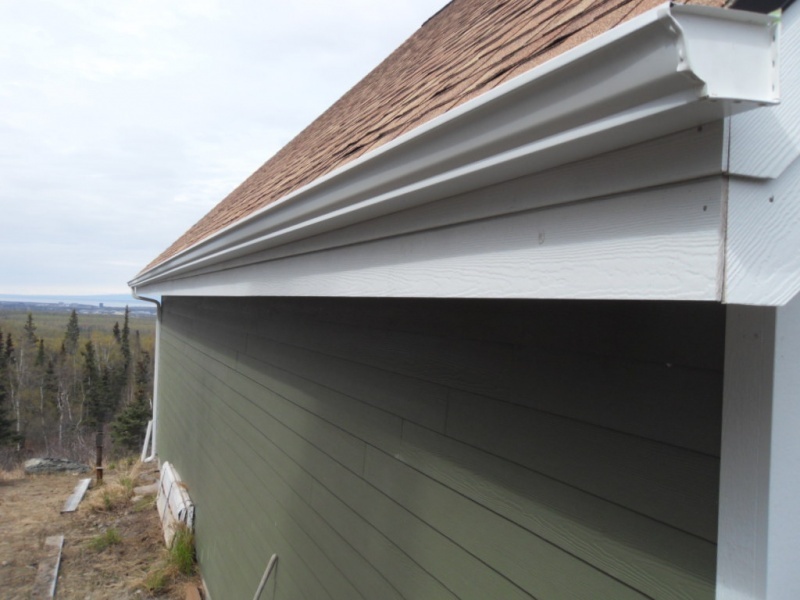 Attention DIYers in the Anchorage area: if you need new gutters, we have a solution for you! 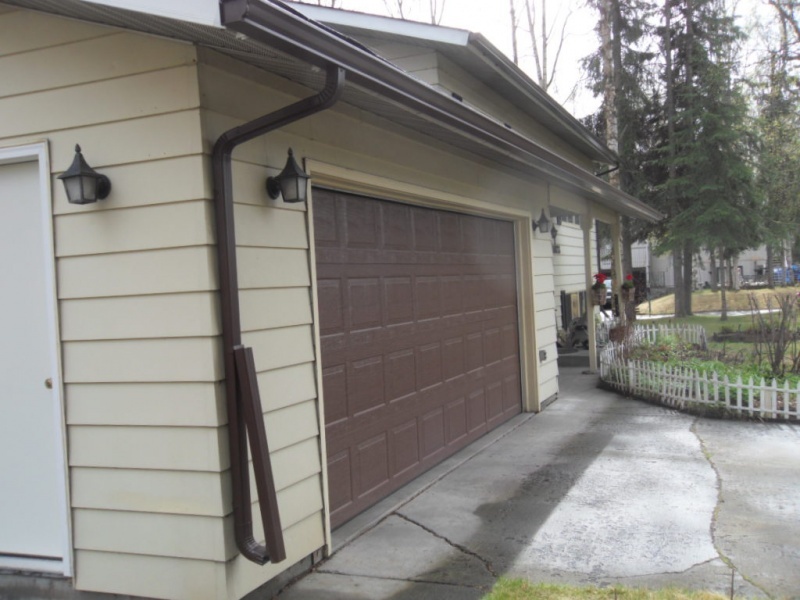 Alaska Premier Gutters provides “Chop & Drop” service that allows you to put your do-it-yourself skills to the test. 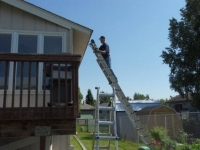 Oftentimes, homeowners take on jobs themselves because they take pride in being a jack of all trades, they enjoy being a handyman, or they are looking to save money. If you have the right tools and supplies, you can complete just about any DIY project that you want! 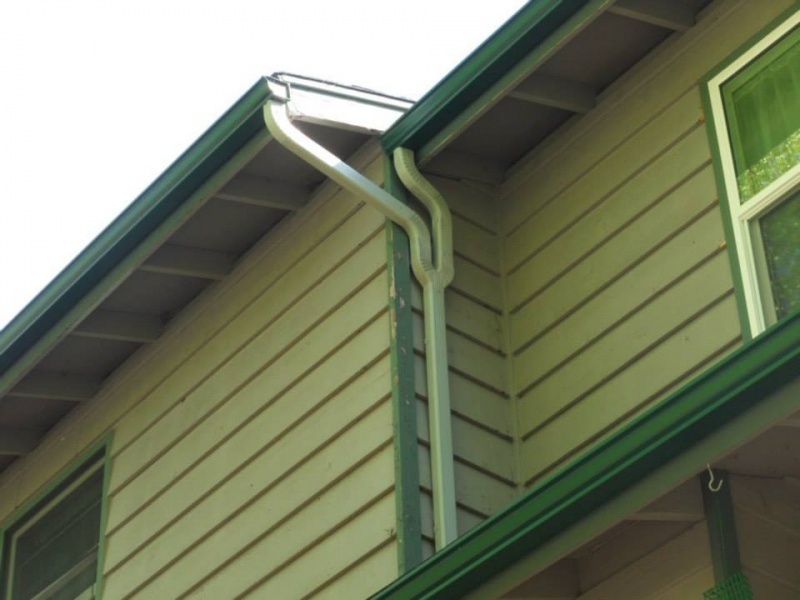 When it comes to gutter installation, this is where you can let your skills shine. 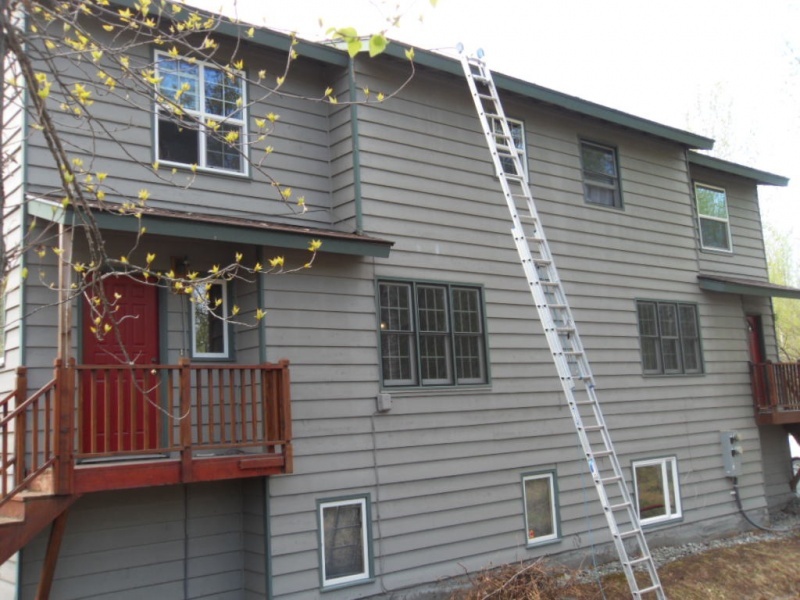 With our Chop & Drop service, you can finish your project in a timely manner, leaving you more time to finish plenty of other projects around the house. 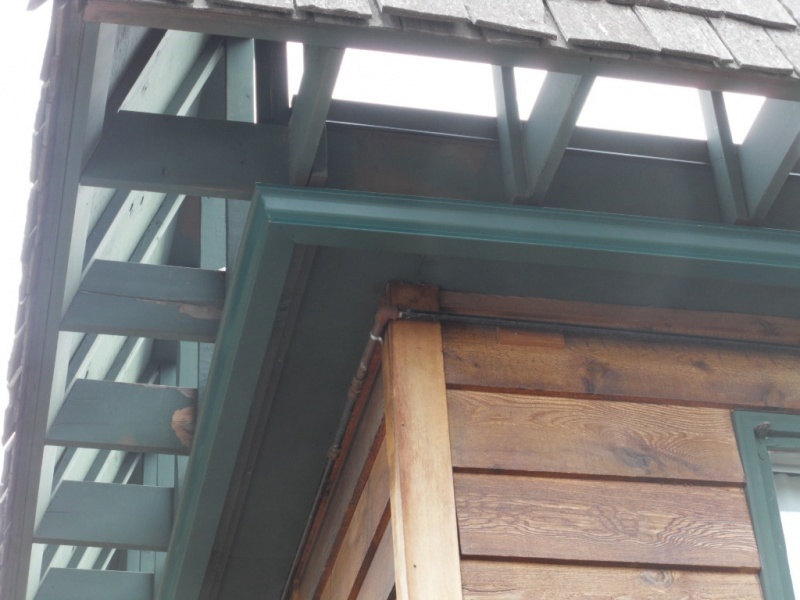 How Does Chop & Drop Work? 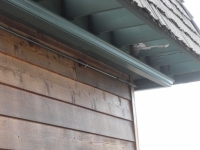 The lowdown of this unique service is that it’s easy, convenient, and affordable. 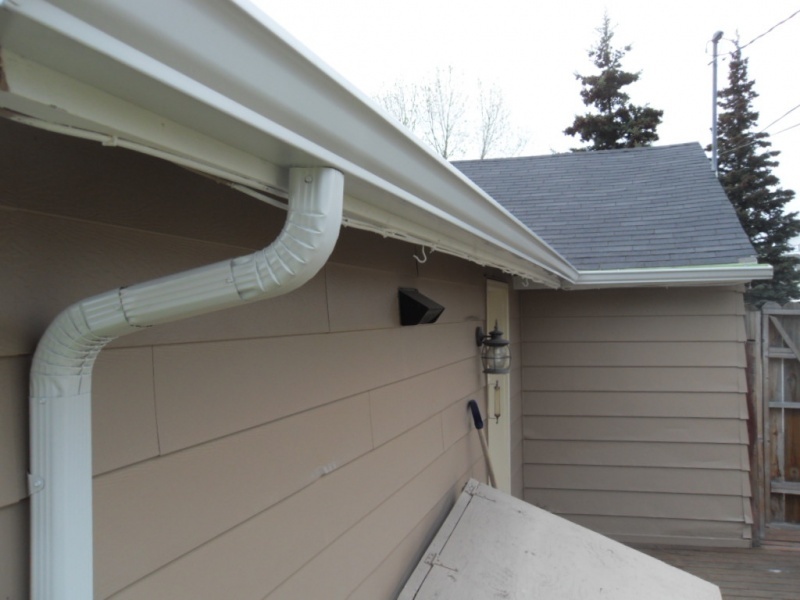 First, you need to measure your home where the new seamless rain gutters will be installed to get the proper dimensions needed. 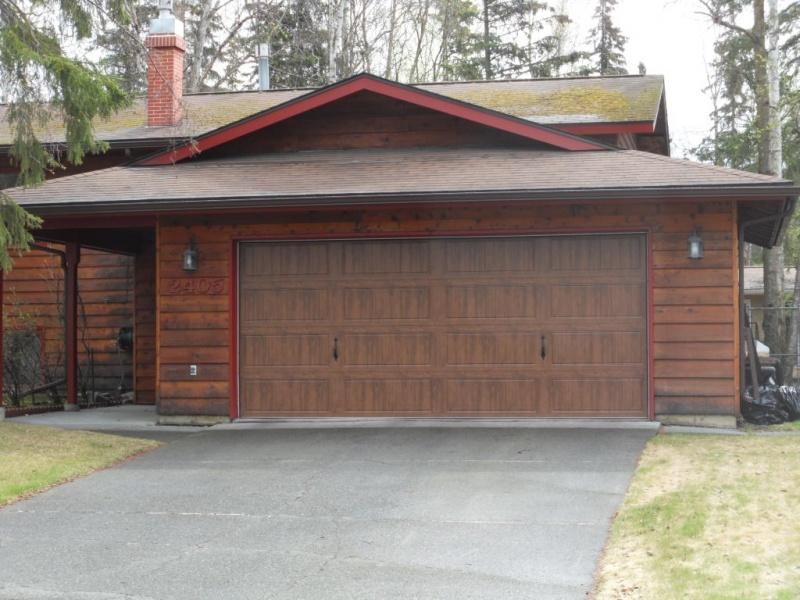 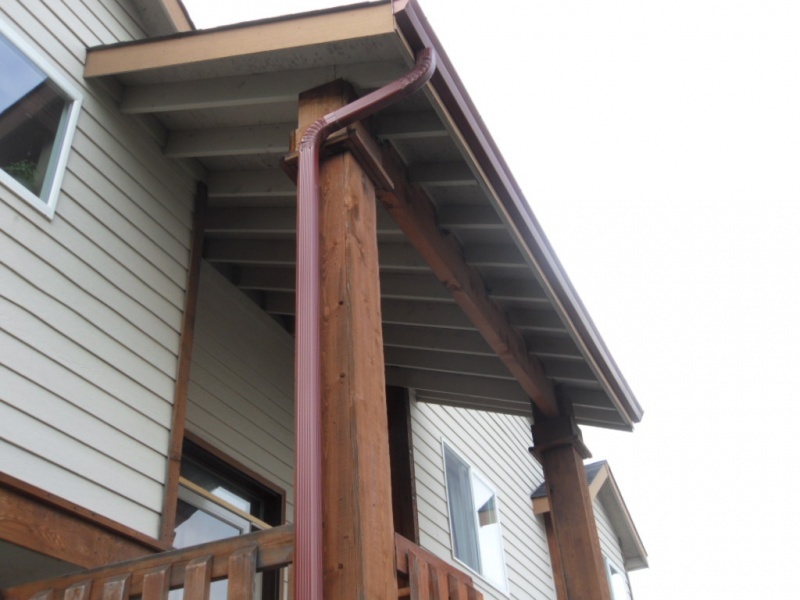 Once you jot down the measurements, give the professionals at Alaska Premier Gutters a call at 907-272-2337. 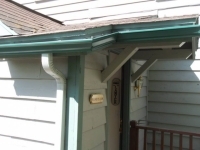 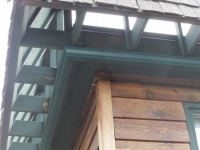 We’ll take it over from there, and create your new custom-sized gutters based on your measurements. When your gutters are completed, we will then deliver them to your property for you to install. 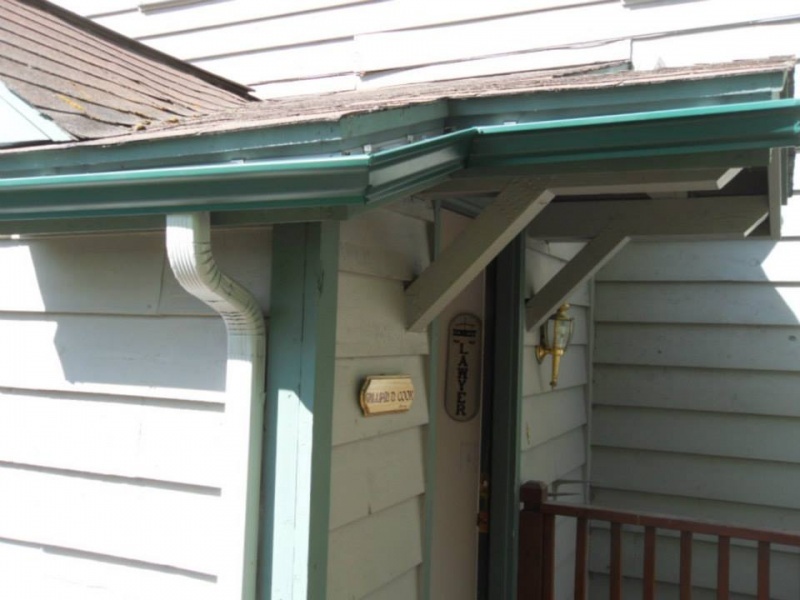 It’s as easy as that. 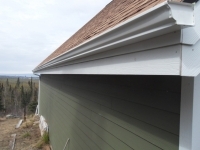 Essentially all you need to do is measure, call and install! If your gutters are damaged beyond repair or you want to add gutters where you’ve never had them before, you don’t have to hire a professional to install new ones. Save yourself a bit of money and show off your workmanship by installing new gutters yourself instead! Your home needs gutters to ensure your structure doesn’t get damaged by rainwater or moisture, so don’t put it off until the harsh weather comes. 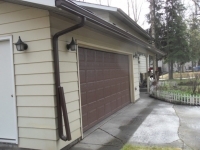 Use Alaska Premier Gutters’ Chop & Drop service today! 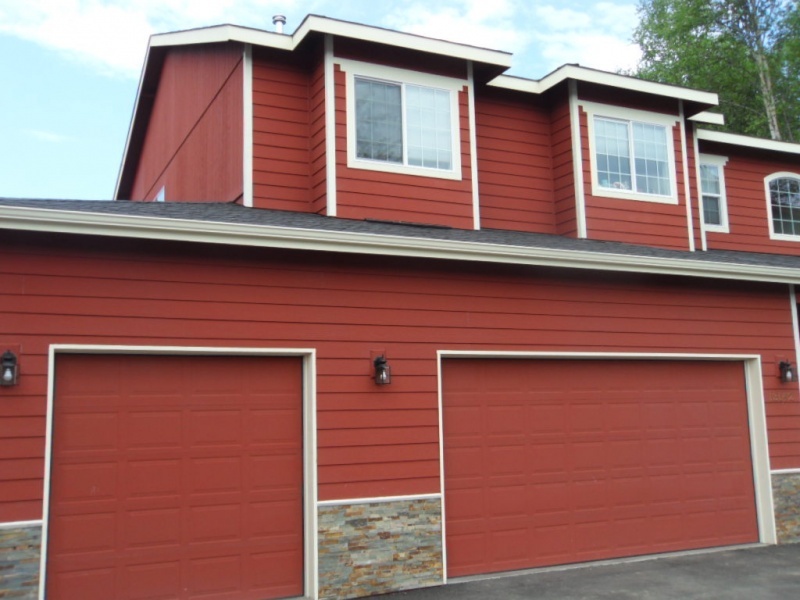 To learn more, call us today at 907-272-2337 or 907-244-1338.